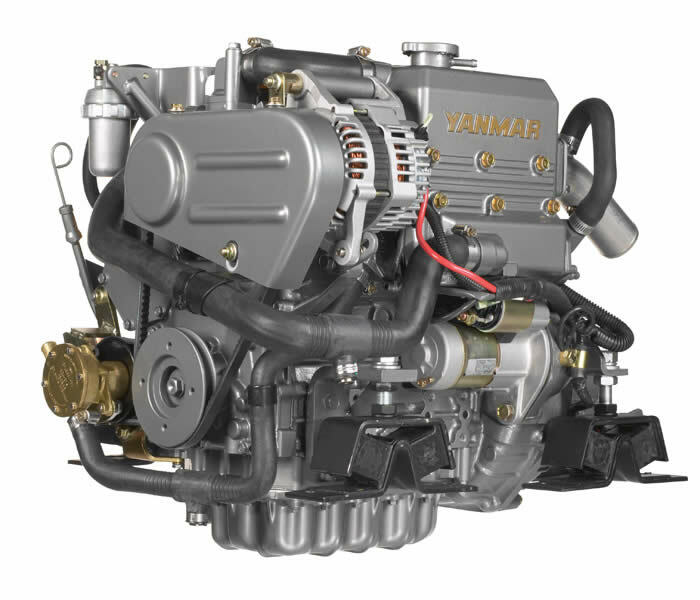 Yanmar has been producing engine for over 100 years to a multitude of industries from agricultural to marine. Years of research and development, quality of construction and the longevity of the finished product is the reason for Yanmar's outstanding reputation and ongoing success. 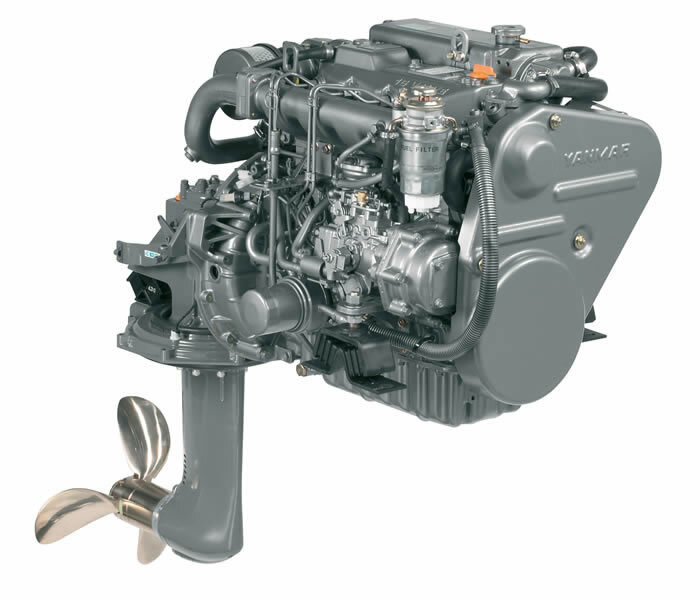 Yanmar has a broad model range with an engine to suit every application, from 20 foot day boats to super yachts! They are the first choice for many boat builders, especially the compact series which can be found in many new yachts such as Jeanneau and Beneteau. Our service technicians attend training courses at Yanmars UK importers to ensure we are up to speed with the latest technology and models. 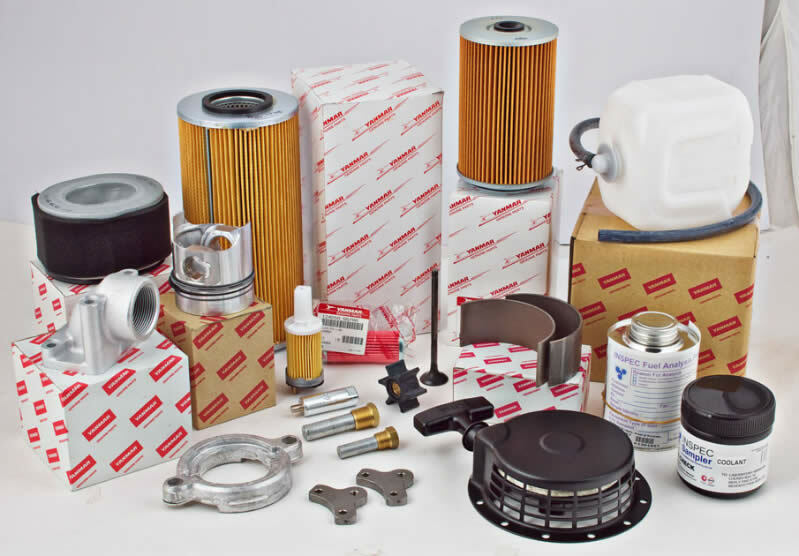 West Marine carry service kits and on board spares kit for all of the Yanmar compact engine range with the relevant coolant and oils for each. We offer excellent prices and year round deals on re power packages and can assist with every aspect of the re power from model selection to installation and propeller calculations.